The cover was of superb quality and exactly as advertised. 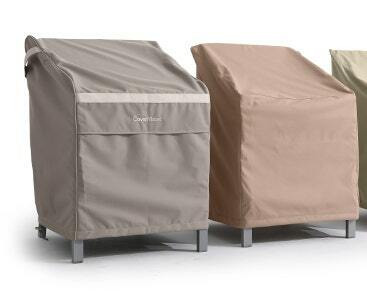 We used the smoker cover to cover a small gas grill as the dimensions were good for this use and it worked perfectly. the perfect fit, quality cover. I bought this to cover a stove in our garage. It worked great. Best cover ever made! I highly recommend it! Great value!!! Bought two of these in different sizes for smokers at home and at the lake which are directly expose to the elements on our decks. Both fit well and look good. Most importantly, they appear well constructed with quality materials. We will see what kind of value they are over time but so far we are impressed. Only reason I didn't rate them higher is due to lack of history with them. I purchased the Elite in Green. Quality is excellent - thick and heavy and durable. Very well made. I purchased a cover 3" larger than the grill and it left enough room to stretch over the corners. I am very pleased with this purchase. The customer service department was very helpful in taking my order. The cover arrived on time and in good condition. I would order other covers from the Cover Store again. 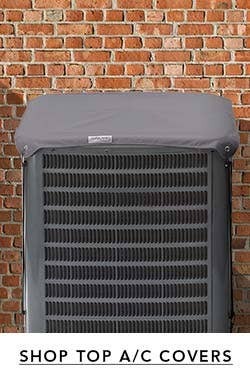 This product is excellent...quality of the material is like grill covers were made 10 years ago. 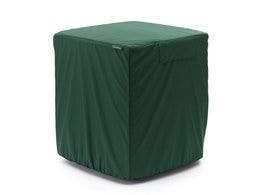 I will be ordering a replacement grill cover (recently purchased one from Weber because it was the only one stocked in the local home center and was NOT satisfied with the quality of the material or of the design) I bought the square smoker cover to cover an outdoor storage center that has a butcher block top...the cover is not an exact fit but the elasticized hem and drawstring allows me to adequately cover the table. Really like the products from these people. Had purchased an umbrella previously and it is just excellent. 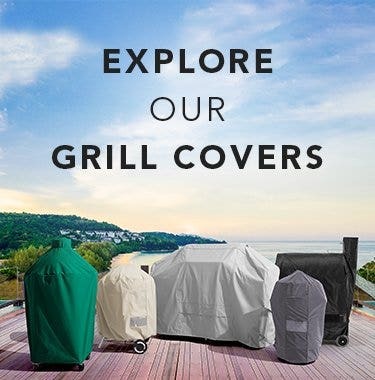 This grill cover is of the same quality. Very good value. It is a little big for my electric smoker but it fits ok. It was the closest stock cover I could find. Like any cover I have ever used from any manufacture, the wind gets under it and fills it up like a parachute. My Cover Store covers stay on better than the cheapies I used to buy, but you still have to watch them. I am very satisfied. 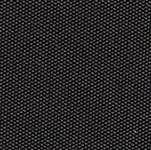 Good quality material and workmanship. It should last for years. 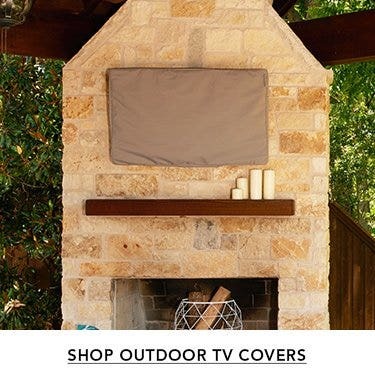 This cover was purchased to cover a propane clothes dryer which is on a covered porch but subject to blowing dust. 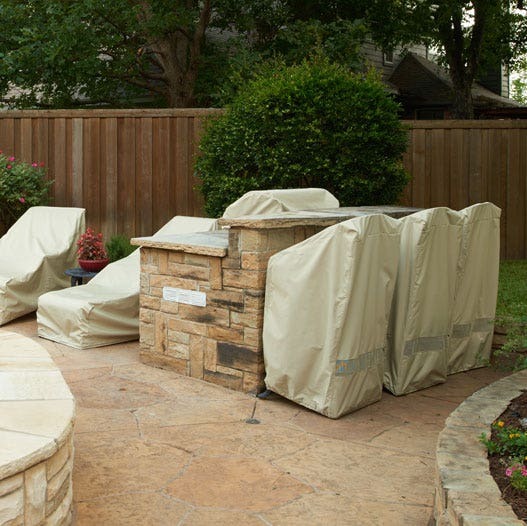 We have purchased several covers for BBQ's and out door furniture in the past from you and have been satisfied with the fit and durability of all of them. Although this cover is not specifically for my brand/model of smoker, it fits great and provides the protection needed!  Material appears durable, and definitely water-resistant.Great value! Great Cover! fits pretty good for a non-smoker specific cover! Cover arrived as described, well packaged & on time. I will use it as a console cover for my pontoon boat & was glad to see the cover size is as described on your site. 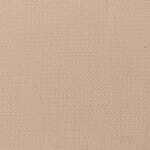 I like the material too. Thanks. It was exactly what I needed. I built a custom made table to sit aside my outdoor grill and needed a cover to fit. 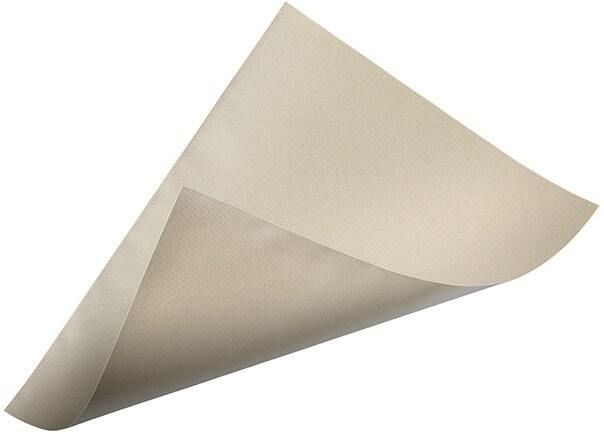 The material is durable and made for outdoors with venting. The shipment came on time & delivered to the doorstep. This is a well made, quality cover. While I like the concept of the vents near the bottom of the front, I would rather not have the vents because water gets in and makes that area of the smoker wet. That's why I can't give this 5 stars. The product arrived on time and seems to have the quality as advertised. I am completely satisfied. The only way I can or will give amy product five stars is if the product continues to provide the represented quality through its service life. I am optimistic about this product, but need to see it in action over a longer period of time. THE COVER I ORDERED FITS MY NEEDS. 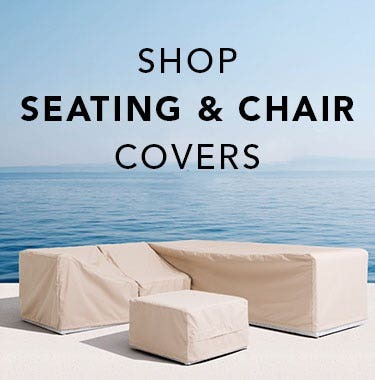 the COVER store was very prompt, affordable, efficient and has great customer service! The product was a good one, though I bought the mid-grade product. We have a 24 X 24 smoker, but with the Handles it measures 28 X 28, I could not find a cover with the right measurments so this cover is a little Big for our smoker, but it is made of very strong material and we feel very sure it will out last its 3 year warranty. I first ordred a square Fire pit cover, and loved it!! 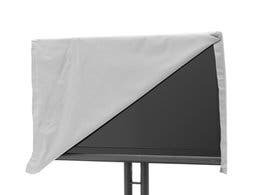 We will definitely be order more covers in the future for all our outdoor stuff!! Arrived quick and fit great. Seems to be very well made. Very efficient ordering and prompt delivery. Good company with which to do business. I have a Masterbuilt XL smoker and was unable to find a cover to fit through Masterbuilt. It's slightly larger than the smoker but it works great. 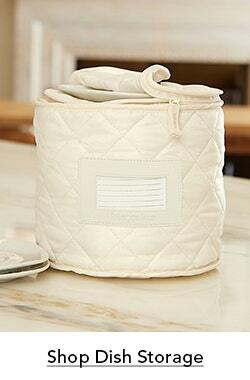 It has ventilation and the quality is pretty darn good. My wife and I are very pleased with the cover. Way to big for what I needed, but not much to choose from. 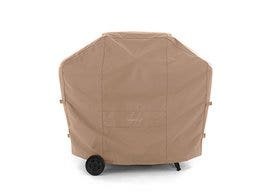 I purchased a MasterBuilt smoker and most covers I researched on the web were pretty sorry. 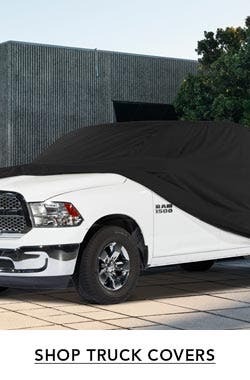 This grill cover is very good quality and will work but have to use bungie cord for secure fit. Not much to choose from in the size I needed, but sometimes you have to make do with what is available. I was looking for functionality and not style anyway. Very well made. But it is too large for the 40 MAsterbuilt electric smoker and the smaller size appears too small. Would be nice to have one the correct size but a bungie cord around it helps." Good quality. Fits a Masterbuilt XL propane smoker with a little room to spare. Cover was delivered quickly and works great on my Masterbuilt XL Smoker. 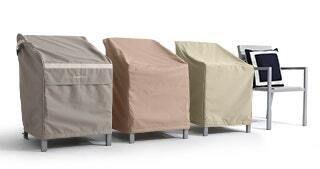 This is a fine product and would recommend to anyone looking for a solution to covering any outside grill.